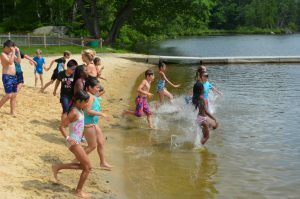 Day Camp provides all of the fun and adventure of our overnight camp programs without spending the night. 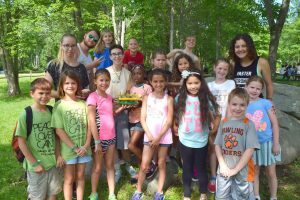 Each day will provide plenty of time for swimming, arts and crafts, Bible study, boating, nature lessons, team-building, singing, and more! 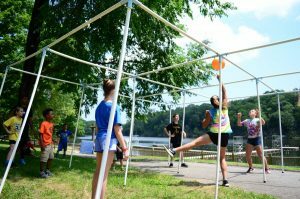 Based from the part of camp called Robinson, camp runs Monday through Friday, with each day beginning with check-in at 9 am and concluding at pick-up at 5 pm. Lunch is provided. Early arrival (as early as 7:30 am) with breakfast and late pick up (as late as 7:00 pm) with dinner can be arranged. The fee is $10 a day for either or $20 a day for both. Please register for any early arrival or late pickup when you register, or call the camp office for more information. 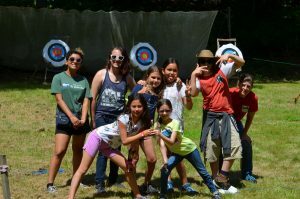 Adventurers (2nd-4th grade) – Discover the adventures waiting for you at Holmes! 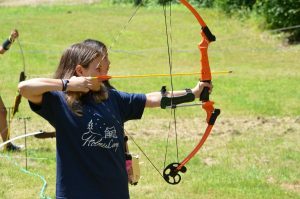 Pioneers (5th-6th grade) – Seek out new experiences as you enjoy your favorite camp activities, including archery! 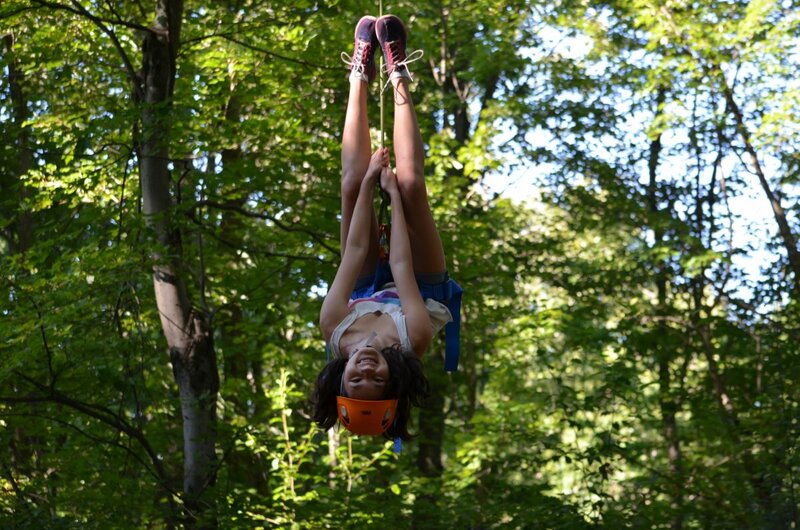 Navigators (7th-9th grade) – Explore all that Holmes has to offer, including the high ropes course!